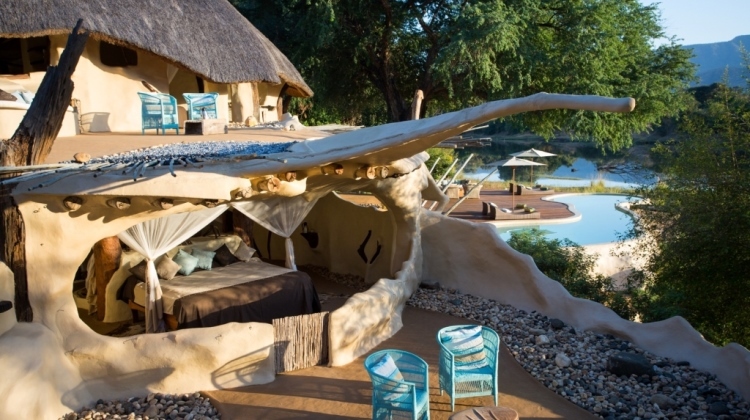 There are many different styles of safari and as many different types of accommodation. 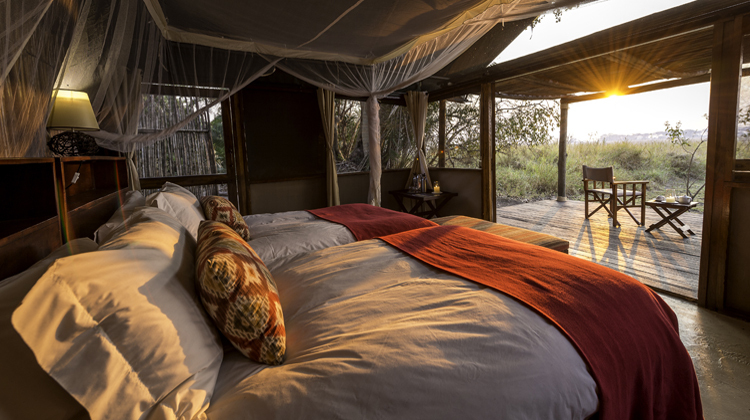 We can offer anything from luxury lodges and remote bush camps to private mobile camping safaris, classic tented camps and large private houses. Many of the properties we recommend will be small, typically catering for eight to 20 guests. Whatever your tastes and whether travelling as a couple, an individual or a family, we will take the time to discuss your likes and dislikes so we can suggest the most suitable properties for you. Lodges tend to be of permanent construction with rooms built of stone or wood. Most will have en-suite bathrooms with running hot and cold water. Some lodges have interconnecting rooms or family cottages and other facilities are likely to include dining and bar areas, swimming pools, library, etc. 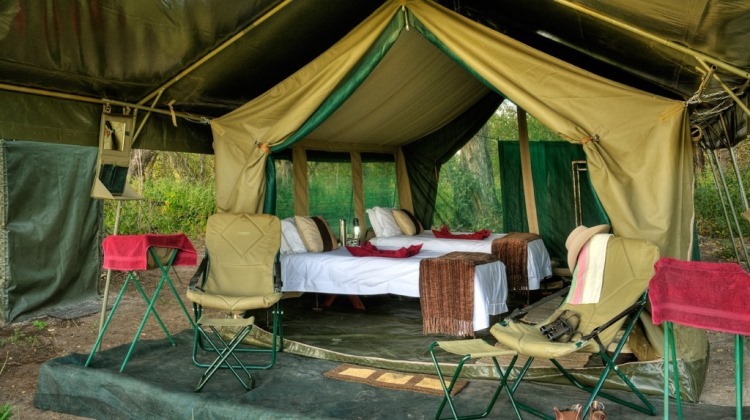 Safari tents are large, comfortable and big enough to walk around in. They will be fully equipped with proper beds and furniture. The majority have adjoining bathrooms and flush loos. Some of the more remote camps will use long drop loos and safari style bucket showers. 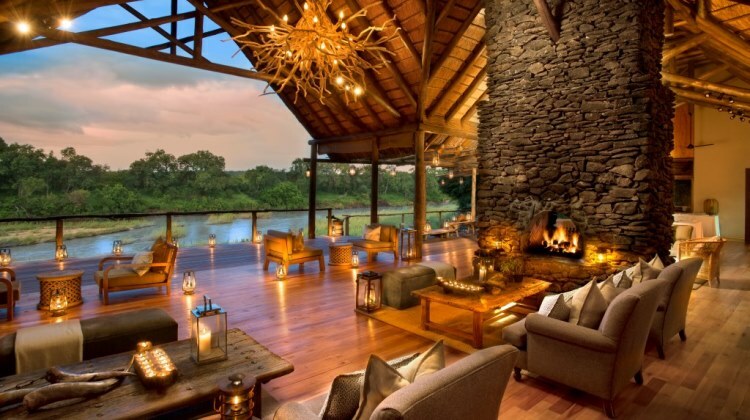 Tented safari camps will have central dining and bar areas and some have swimming pools. A mobile tented safari will be a camping style trip where tents are set up for you in remote, beautiful settings and in areas to maximise game viewing. 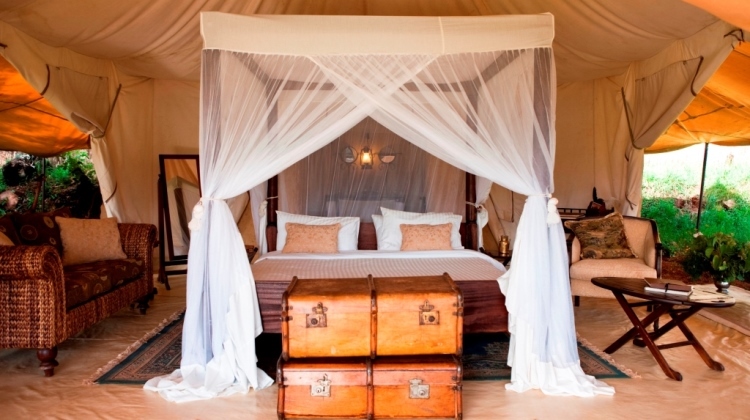 Actual accommodation varies from simple dome tents to luxurious, classic style safari tents. In the majority of cases there won’t be running water and facilities will comprise bucket showers and long or short drop loos. Meals will be taken outside with supper under the stars. These are remote versions of the tented safari camp and will often be taken down at the end of a season so may also be called semi-permanent camps. Some will be canvas tents and others constructed of timber. Most will have en-suite bathrooms but many will have long drop loos and bucket showers rather than running water. Most bush camps will have simple bar and dining areas for guests to congregate in at the end of the day. There are a number of private houses spread throughout Southern and East Africa (primarily South Africa, Zambia and Kenya). These are beautifully appointed with en-suite bedrooms, and comfortable lounge and dining areas. Many have private pools and large garden areas. Dedicated guides and vehicles can also be arranged for guests staying in private houses.